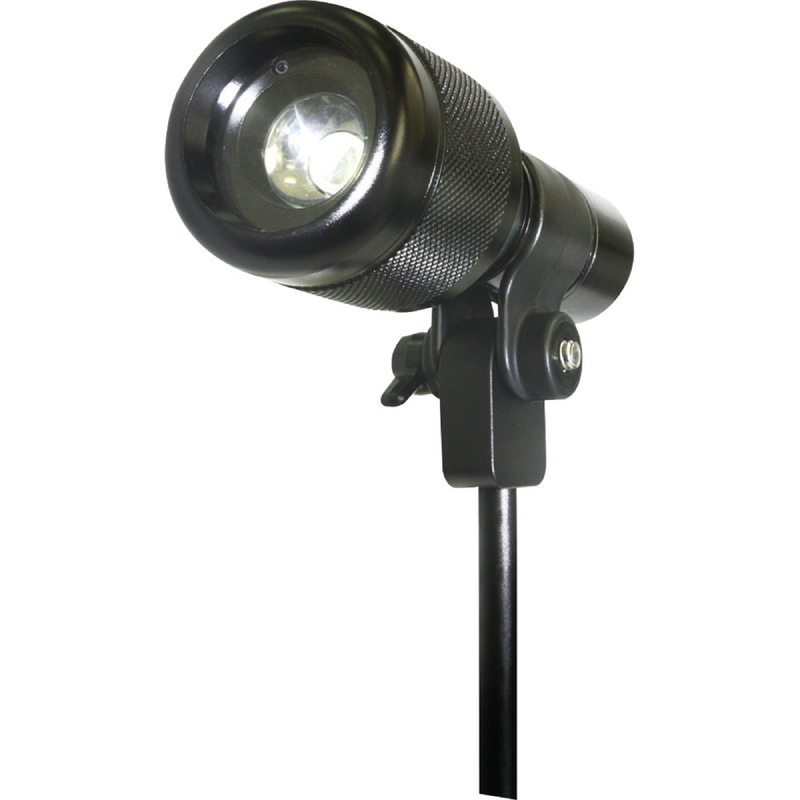 To prevent unsightly hot spots use a focus light with an Auto Off feature. The focus systems in modern digital cameras have improved greatly in the past few years. In order to work properly, a certain amount of light and contrast on the subject is needed. 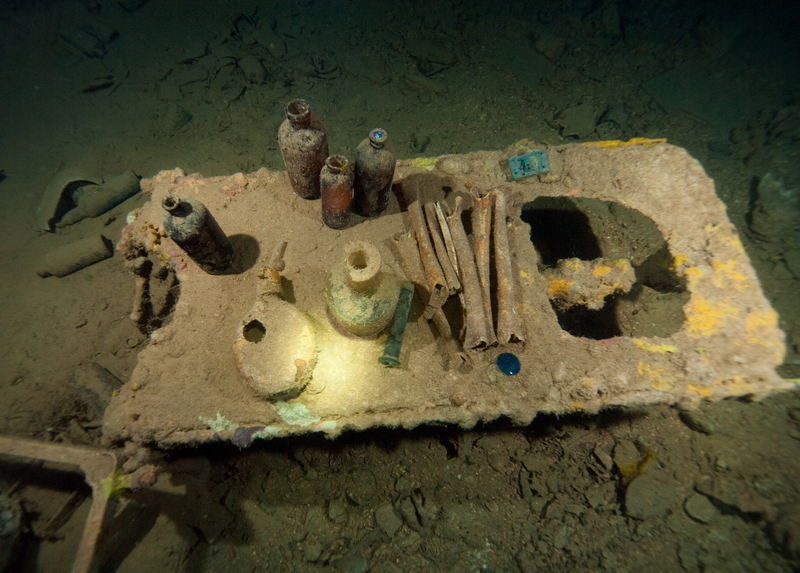 For these reason, it is a good idea to add a focus light to an underwater kit. When shooting macro under ledges, a focus light is helpful. 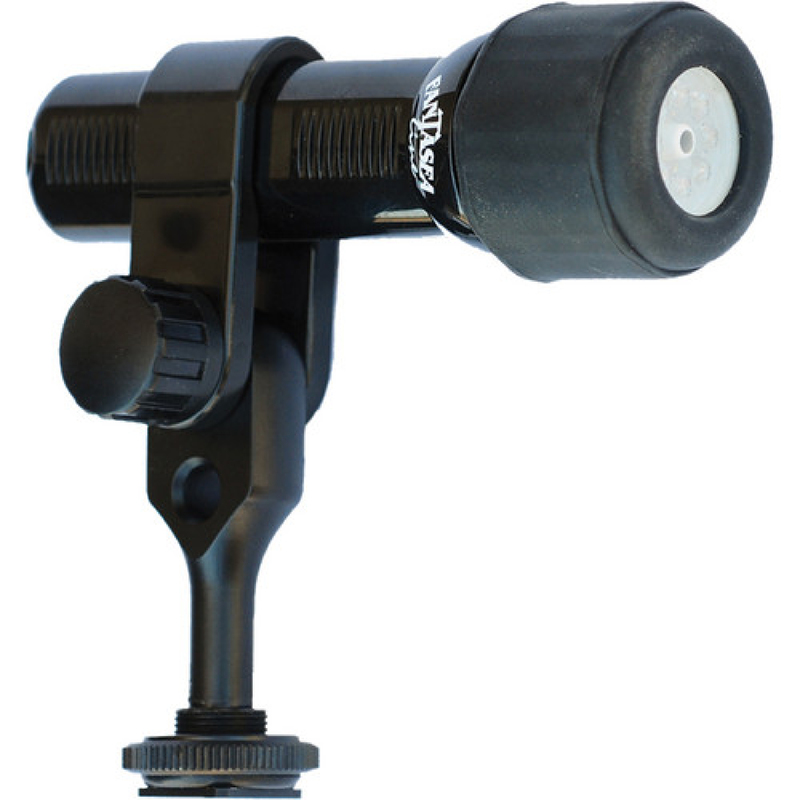 It can also double as a dive light during night dives and when diving in an overhead environment. The most efficient placement is to mount the focus light above the lens port. The beam angle should be narrow, and unlike lights used for imaging, the focus light does not have to be very bright. Three hundred lumens are bright enough to be used as a focus and dive light, as long as you are close to the subject. It is important to aim the light to an area with contrast. Many camera systems will not focus on a flat area without detail, even with a focus light. One could use a flat white area such as the bottom of a shark or manta ray, for example. 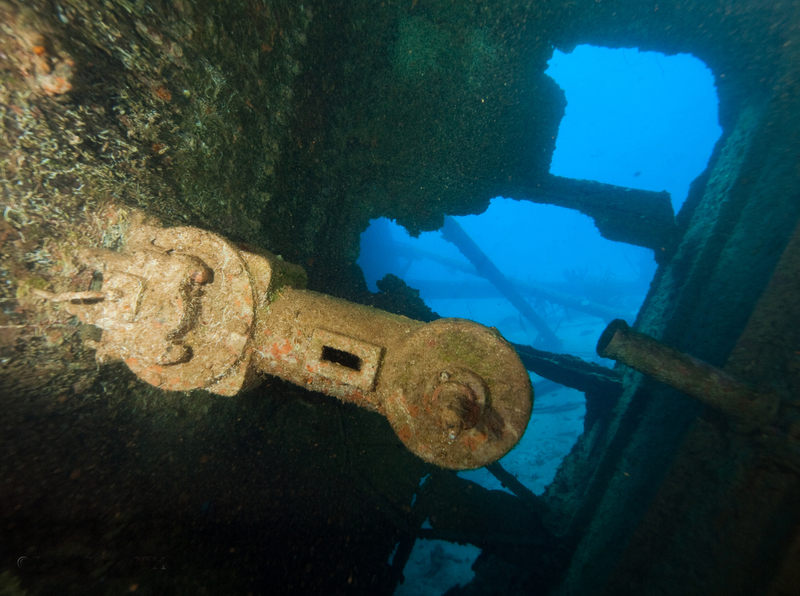 The addition of a red beam or filter will prevent the light from alarming marine life during a night dive. When creating images in an overhead environment, at times it is beneficial to use a slow shutter speed. This could cause the focus light beam to appear in the image. To prevent this, many companies, including Fantasea. Line and Bigblue, produce focus lights with an Auto Off feature. These lights have a light-sensitive sensor. When the strobes fire, the focus light turns off for a moment. This will prevent the focus light beam from appearing in the image. Adding a compact focus light with the Auto Off feature will help your camera focus and will not have an ill effect on the image.